This book goes beyond the basics and explains the concepts behind awesome kicks including how to generate power using your whole body in every kick, how to generate maximum impact, how to use body mechanics to kick higher, and how to get the most out of every practice session. 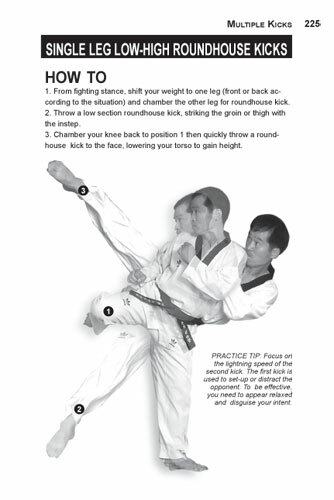 COMPLETE KICKING: THE ULTIMATE GUIDE TO KICKS FOR MARTIAL ARTS SELF-DEFENSE & COMBAT SPORTS is a comprehensive guide to the kicks of Taekwondo from white belt to black belt and beyond. 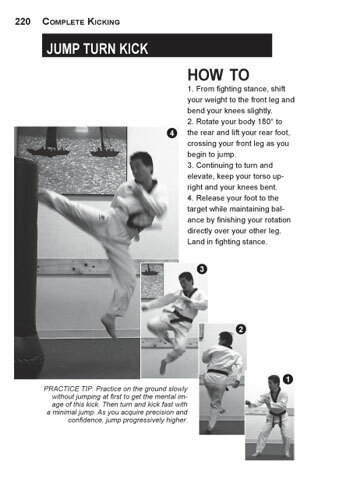 Sang H. Kim shares his expert knowledge of fundamental, jumping, spinning and multiple kicks. 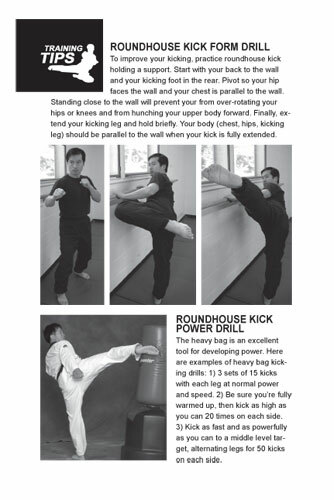 You’ll get in-depth instruction for over 40 kicks, including the purpose of the kick, key points to pay attention to when practicing, step-by-step execution of the kick, the best targets for each kick, applications for sport fighting and self-defense, plus the most common kicking mistakes and how to fix them. 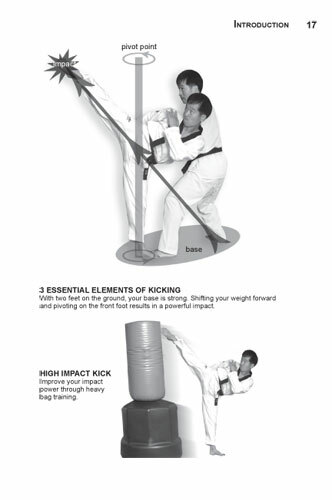 As you progress, you’ll also learn exercises designed to improve your kicking flexibility, power, speed and balance.